As a woman rising in today’s executive workforce, you need every edge you can get. While studies continue to underscore positive correlations between companies with gender diverse leadership teams and profitability, women executives are still far scarcer than their male counterparts. 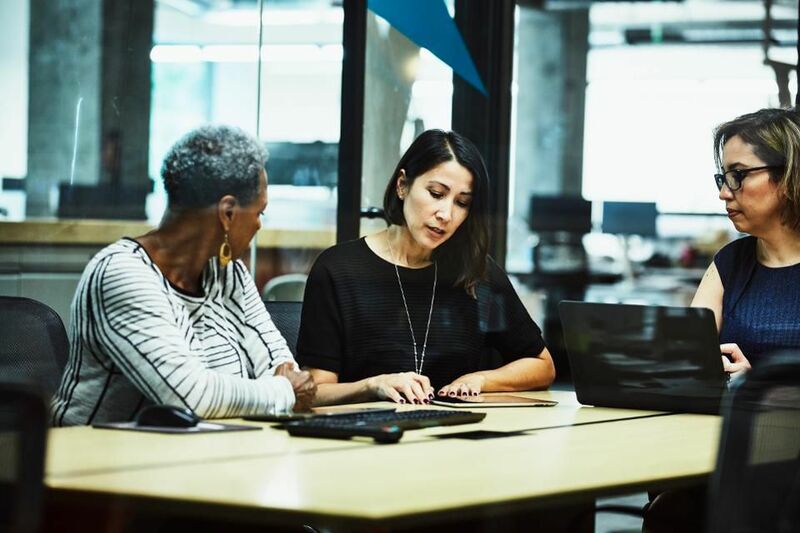 In her latest Forbes article, Claire Simier shares insights on how women executives can create a clear and compelling professional road map to increase visibility and pave the way for future growth in executive roles. Learn more here. On February 20, 2019, Claire Simier spoke to the American Chamber of Commerce France Women’s Committee about critical areas of women’s professional development in an ever-evolving global economy, including effectively communicating with superiors and key stakeholders and managing cross-cultural, generational, and gender challenges. Drawing from her experience coaching women to successfully assume leadership roles in the c-suite and boardroom, she discussed common challenges women face in advancing to executive positions and practical strategies they can use to increase their visibility and professional profile to position themselves for success. On February 12, 2019, Claire Simier spoke at The Women Initiative Foundation’s “Benefits of Mentoring” breakfast. Claire shared insights alongside Patrizia Paterlini Bréchot, founder of Rarecells Group, about their experience working together within the mentorship program. Additional speakers included Amanda Rajkumar, Head of Human Resources for BNP Paribas USA and Corporate and Institutional Banking Americas, and Marine de Boucaud, Chief Human Resources Officer, AXA US. 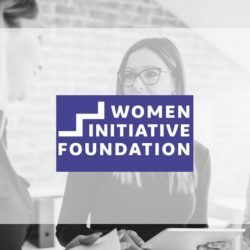 The WIF mentorship program establishes customized mentoring relationships aimed at helping women executives and entrepreneurs successfully navigate the transatlantic economy. Learn more about the program here. Simier Partners is excited to announce new design and brand services offered by our colleagues Karin Loglisci and Tim Eng. Karin and Tim are strategic partners with a combined 30+ years of experience and a vast amount of resources across digital, print, and content development. They are dedicated to creating innovative and memorable brand experiences to help clients meet clear business objectives. Learn more about their offerings here. See all of our trusted resources and colleagues here. Cultural awareness is part of the skill set that enables business leaders to address challenges multinational organizations face every day. 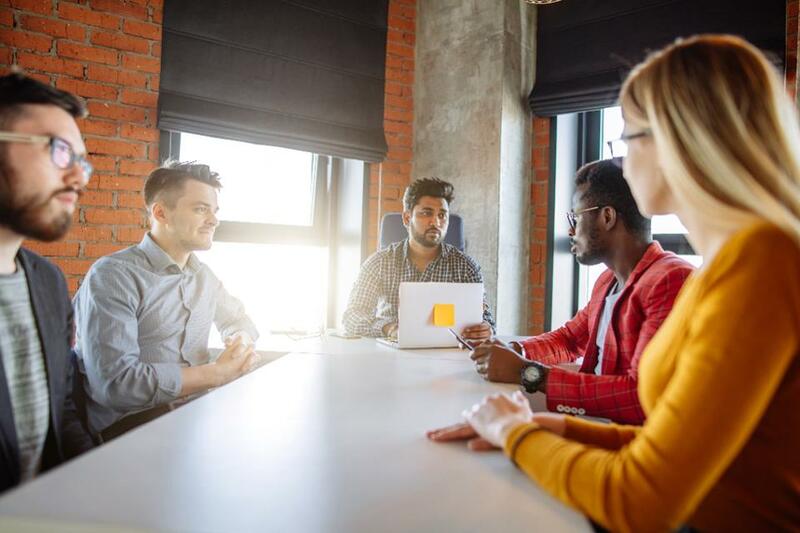 Success in today’s global economy requires executives to lead cross-cultural teams comprised of individuals with different working styles, personalities and perspectives. While every case is unique, there are four core competencies global leaders must develop to hone their cultural awareness. Learn more about how these competencies can help global leaders build successful culturally diverse teams here. Simier Partners is pleased to announce that our trusted colleague and esteemed voice in the industry, Jay Harrington, has a new monthly column on law.com entitled “The Talent Trainer.” Jay will be providing valuable content regarding professional development issues for law firm associates. Read his first column here. Jay’s background as both an attorney and a marketing consultant for some of the world’s top law firms allows him to understand the challenges, demands, and objectives of lawyers and law firms in this unique industry. Jay coaches and consults with lawyers and law firms on a number of issues, including personal brand development, building niche practice/industry specialties, and growing networks and generating business on LinkedIn. Learn more about Jay’s services here. It may not be easy, but giving your people more responsibility than you’re comfortable with leads to creative, cohesive teams. Leaders and managers must resist the urge to micromanage in order to see their teams flourish. 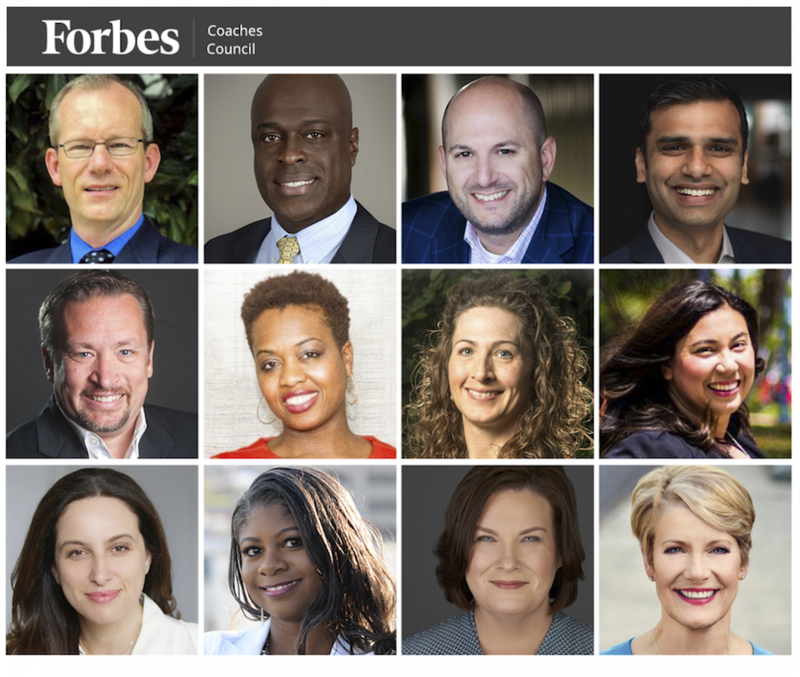 My fellow Forbes Coaches Council members and I share our best tips on how to do so here. 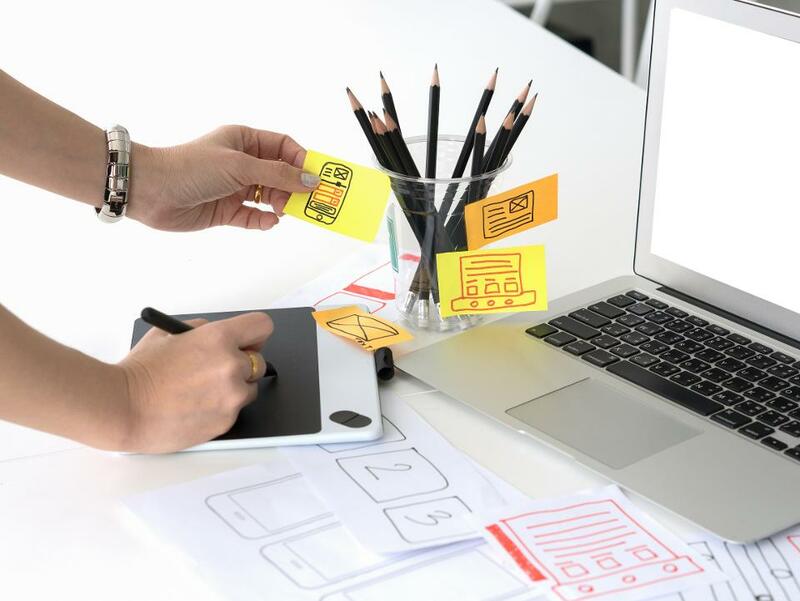 The experience age imposes pressures on both companies and individuals to manage their brands according to a new set of competitive criteria that includes an online presence. As an executive coach, I am often asked: “How can I develop a personal brand that will improve my chances for success?” For many professionals, the idea of cultivating a personal brand can be daunting. To glean fresh insights to share with my clients, I recently gathered a small group of professionals for an intimate dinner to discuss the topic. Read more for our keenest insights here. The legal industry increasingly views coaching as a critical component of their recruitment, retention and talent management strategy. An experienced coach can facilitate a dialogue among stakeholders about objectives and expectations, and can help identify opportunities for mutually beneficial solutions to competing objectives. A coach, whether retained by an executive or their firm, ensures that people are talking. The legal industry is just one example of the ways corporations and their executives have been well-served by the function of the executive coach as of late. 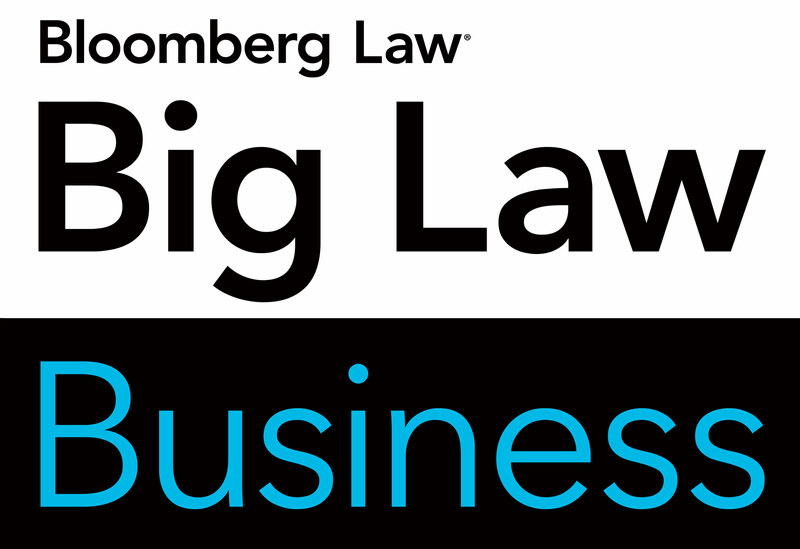 Simier Partners Managing Principal, Claire Simier, recently spoke with Bloomberg Law reporter, Stephanie Russell-Kraft, about the ways coaches are being utilized by Big Law. Read the article here. 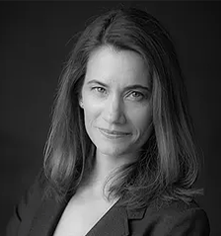 Claire Simier, Managing Principal of Simier Partners, joins Forbes Coaches Council members who are hand-selected, to become part of a curated network of successful peers. The Council provides a platform for the exchange of insights and research touching a broad range of industries, offering council members access to a knowledge-base that ultimately elevates the client experience. 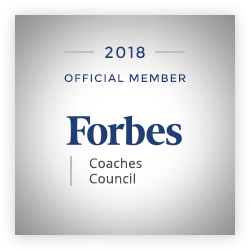 For more information about Forbes Coaches Council, visit forbescoachescouncil.com. 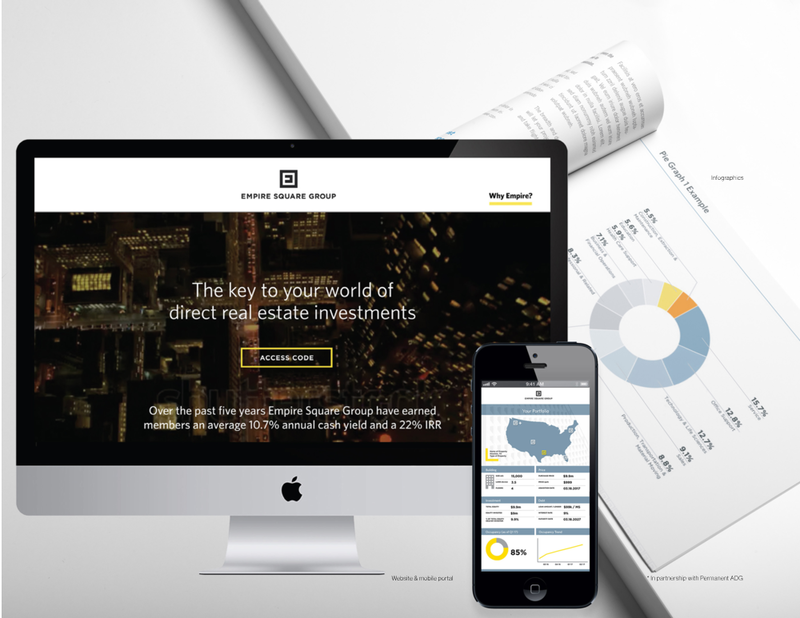 To learn more about Forbes Councils, visit forbescouncils.com. We are very excited to announce that Dr. Tanya Faude-Koivisto joined our team of consultants at Simier Partners. Tanya is an international executive coach, consultant, and educator with over two decades of experience. A high-energy individual, she supports leaders and executive teams to stretch beyond their habitual thinking, relating, and problem solving patterns by providing a mix of theoretical knowledge, pragmatism, openness and a good sense of humor. Her approach emphasizes intercultural dynamics, systemic thinking and the application of the newest findings in psychology and neuroscience to the field of organizational and individual development. I am very excited to announce that Dr. Tanya Faude-Koivisto joined our team of consultants at Simier Partners. Tanya is an international executive coach, consultant, and educator with over two decades of experience. A high-energy individual, she supports leaders and executive teams to stretch beyond their habitual thinking, relating, and problem solving patterns by providing a mix of theoretical knowledge, pragmatism, openness and a good sense of humor. Her approach emphasizes intercultural dynamics, systemic thinking and the application of the newest findings in psychology and neuroscience to the field of organizational and individual development. Read more about Tanya. 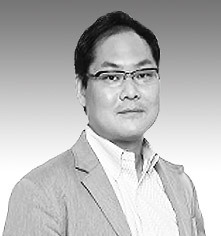 We are very excited to announce that Hayato Yasuzawa will join our team of consultants at Simier Partners. Hayato specializes in cross-cultural executive training and development, particularly the challenges of executives working abroad. Read more about Hayato.